You’ll need to install two types of apps after buying an electric car. 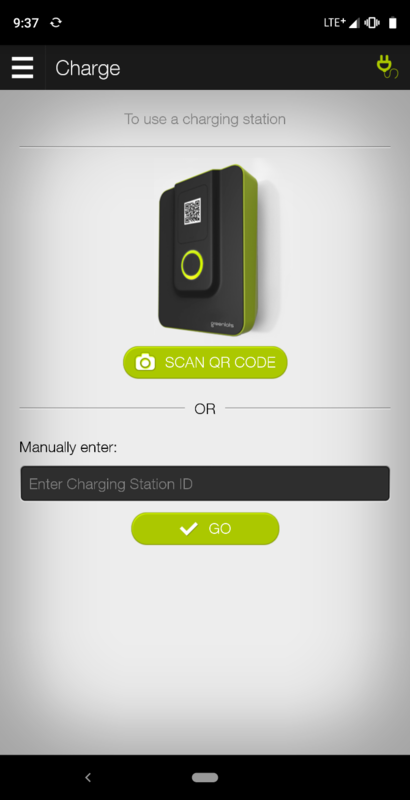 First is an app to find charging stations. Once you arrive at these stations, you may surprised to find that you’ll need another app in order to start charging. Here are four of each type to consider as you decide which will help you keep your electric car on the road. 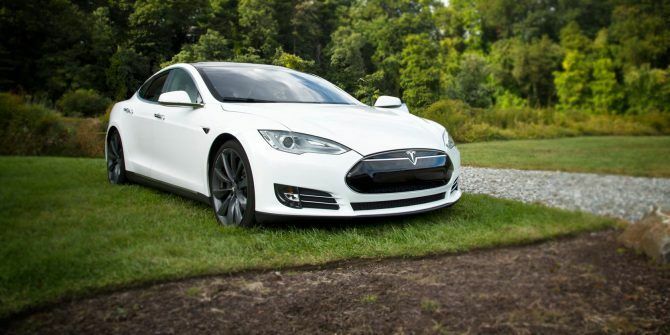 When you switch to an electric vehicle, you have to change the way you think of fueling up. Unless you live in an apartment building, your home will become your primary “gas station,” so to speak. It’s likely to provide most of the energy you need. But for longer trips or more hectic days around town, you may need to find a charging station (until electric cars have no charging limits). These aren’t as prolific as gas stations, nor are they as easy to spot from the road. 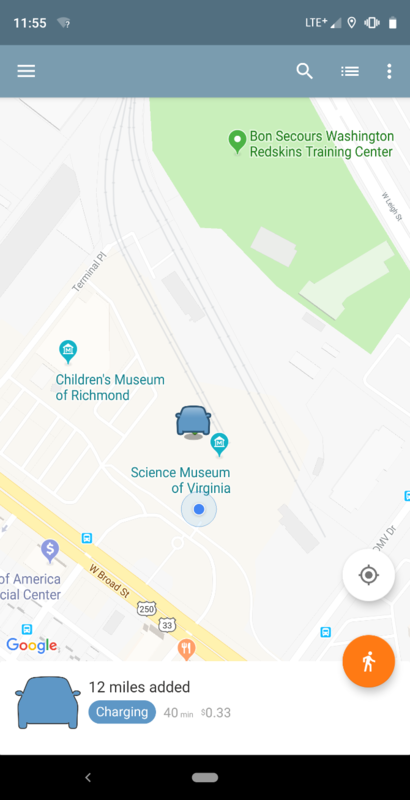 Google Maps can now point you in the direction of a charging station Google Maps Now Shows EV Charging Points Google Maps Now Shows EV Charging Points Drivers of electric cars will now be able to search for the nearest compatible charging stations right from within Google Maps. Read More , but it doesn’t provide many details. That’s why you want an app that helps you find the nearest charging stations, regardless of which business maintains them. 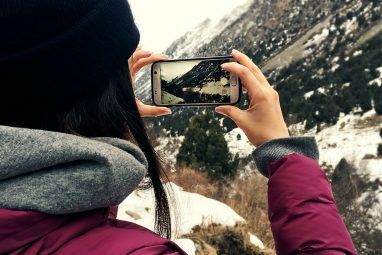 These apps also give you an idea what to expect when you arrive. PlugShare shows the location of charging stations across the world. As is the case with all apps of this type, you can also find important details like what kind of plugs the stations support. 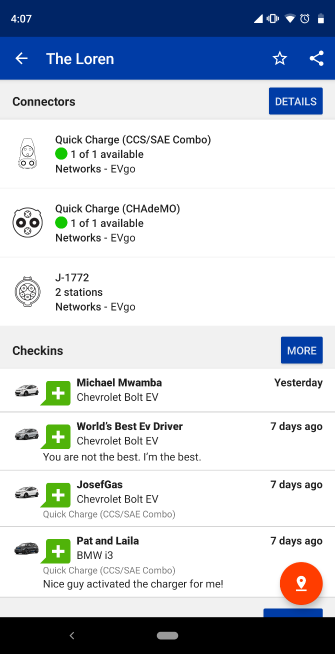 Cars such as the Nissan Leaf and the Chevy Bolt (our Chevy Bolt review) both use the same plug for Level 1 & 2 charging (J-1772), but they support different standards for Level 3 fast charging (CHAdeMO and CCS respectively). Meanwhile, all Tesla vehicles use the company’s own proprietary standard. 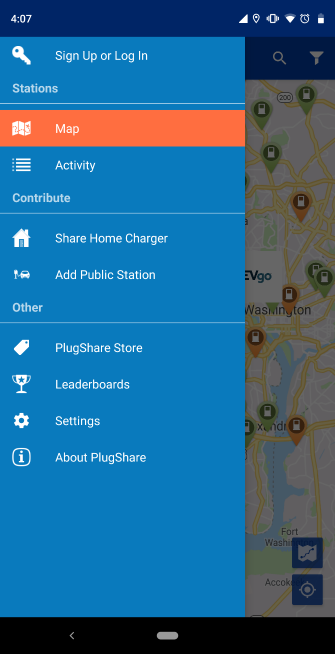 Of the apps available for this job, PlugShare is my favorite. The community is mature, so stations often come with detailed location descriptions, photos, and available amenities while charging, such as public Wi-Fi, restaurants, and restrooms. To my eye, ChargeHub’s interface looks a bit cleaner than PlugShare’s. The core feature set is the same, though the community is smaller. This means less information available for each of the charging stations, as these sites all rely on user-generated content. The map is also limited to the US and Canada. 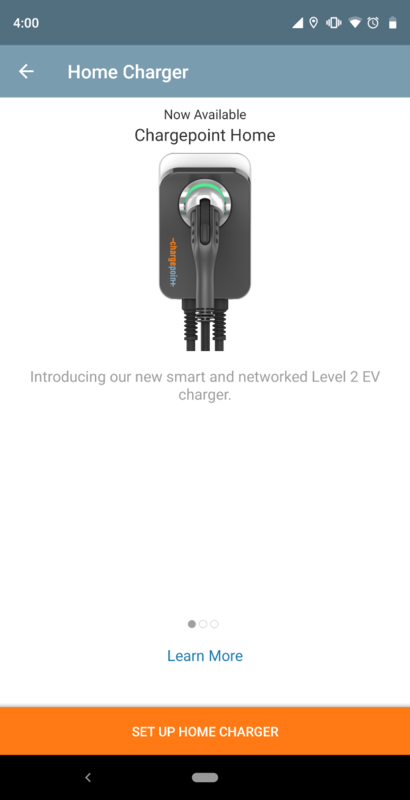 ChargeHub includes a store that helps you discover charging stations and accessories to help you manage and power your electric car at home. 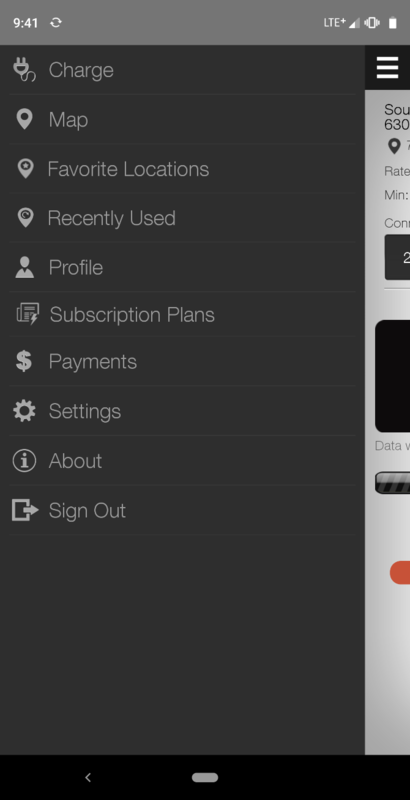 The app also includes blog posts to help you make sense of the options. This is useful hand-holding, even if you choose to purchase the products elsewhere. Chargemap is an option with a global focus based in France. The app emphasizes how many countries and networks it supports. Chargemap’s interface is polished and provides you with numerous filter options. The app also serves as a pass when navigating the Chargemap network across Europe. On the downside, you must create an account before you can even view charging stations. The other options here don’t prompt you to log in unless you want to interact, like checking into a location or leaving a comment. If you want just the facts, check out Open Charge Map. This app provides addresses, distance from your home, business contact info, and number of charging ports all in a straightforward manner. Open Charge Map doesn’t have a pretty face, and it lacks the comments and reviews you’ll find inside competing apps. But this can serve as a strength if other options seem too close to social media for your tastes. Many fast chargers are part of a network. To use them, you often need to download an app and create an account rather than insert a credit card. The apps below are a sample of the networks you are likely to encounter in the United States. Each lets you find chargers on the same network, track your usage, and manage payments. Since not all of these companies are global, your options will vary if you live elsewhere. ChargePoint supports a massive network; it’s the one I encounter most in my area. The app relies on NFC, so you tap your phone against a charging station to start charging. The app doesn’t need to be open to initiate the process. 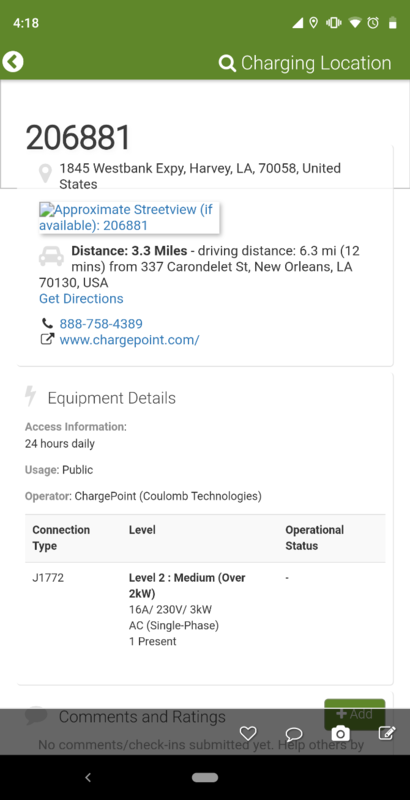 ChargePoint shows how long your car has charged, how much power it’s received, an estimate of the miles gained, and the cost (for stations that aren’t free). 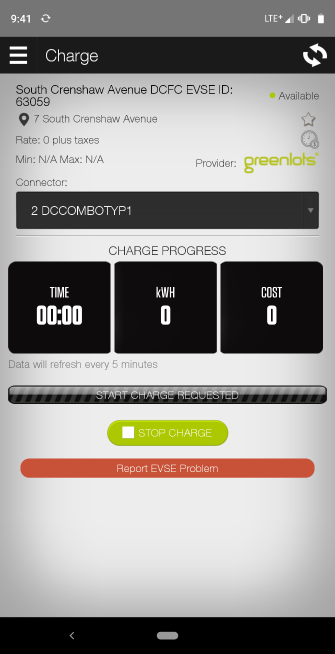 This app is also how you control a ChargePoint home charging station, if you choose to buy one. It lets you see when your car is charging, remote start a charge, and set timers. 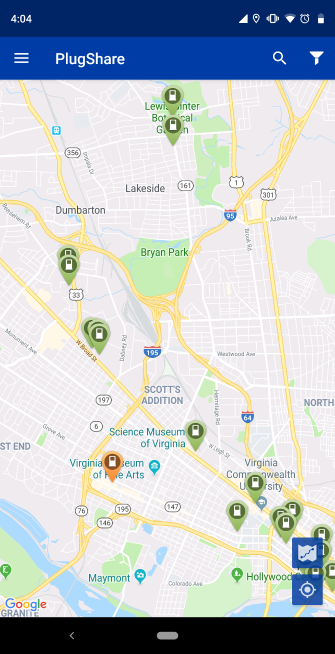 EVgo currently has the largest charging network in the US, though I haven’t yet seen any stations near where I live. 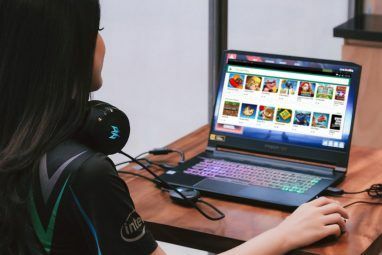 User reviews suggest that it costs significantly more than competitors, with this being a reason for some of the low ratings. 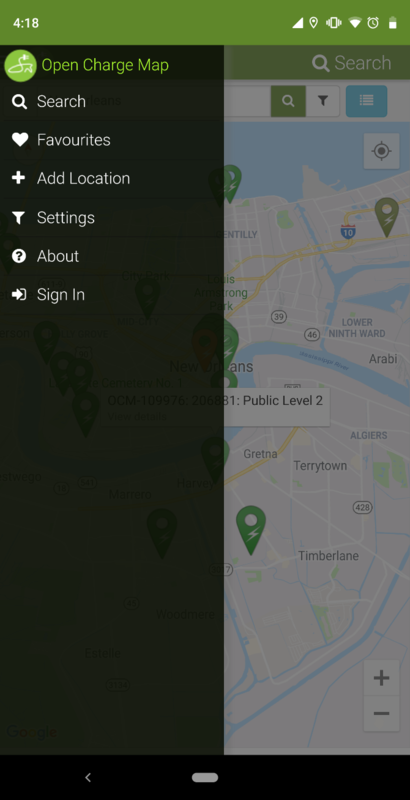 As for the app itself, you have the ability to locate charging stations and see which are currently available for use. 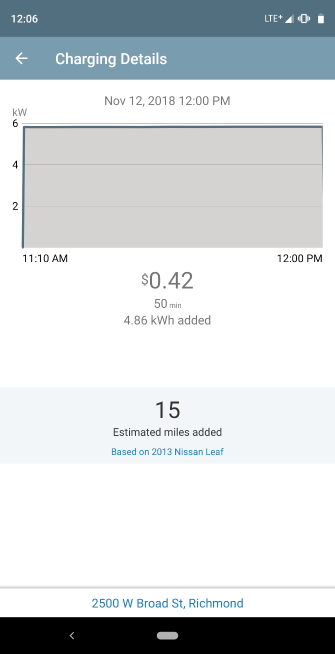 Unlike some other options, the app does not show how much of a charge your car received. Thus, you might not know what to expect when you return to your vehicle. Greenlots provides electric car charging infrastructure all over the world. In my area, they prioritize Level 3 charging, with both the CHAdeMO and J1772-Combo standards also supported at stations. 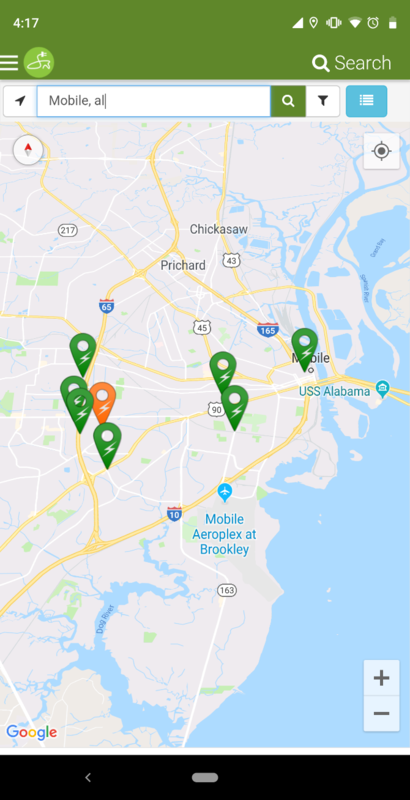 Unfortunately, according to user reviews, the company no longer supports multiple stations in my metro area. While one remains active relatively close to downtown, this makes me wary when I see a Greenlots charging station listed in an app. SemaConnect provides charging stations across the United States, and this app helps you find them. It’s also your means of paying for a charge. Unfortunately, the quality seems to have diminished over time. Reviews complain about an outdated, slow, and glitchy interface. I haven’t yet encountered a SemaConnect station, so I can’t offer firsthand experience. But given the prevalence of SemaConnect stations in many parts of the country, you may end up installing this app regardless of the quality. The apps above provide essential information for electric car drivers, but they don’t get down into the weeds. If you really want to know the state of your car’s battery, you’ll want to buy an OBDII dongle and download a diagnostics app like Leafspy. This app only supports the Nissan Leaf (first and second generation), but a Tesla version is in the works. Why the focus on batteries? Because maintaining an electric vehicle is much cheaper than their gas-powered cousins. Replacing a lithium-ion battery forms the bulk of long-term maintenance costs, which is a compelling reason to go electric even if gas prices are low No, Low Gas Prices Are Not the End of the Electric Car No, Low Gas Prices Are Not the End of the Electric Car Do falling gas prices spell the end for electric cars like the Tesla Model S? Not so fast. Gas prices aren't the whole story. Read More . So by charging up, you’re not only helping to cut emissions, you’re helping to cut debt. 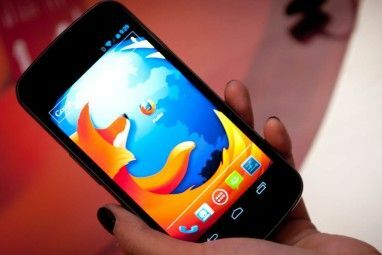 Explore more about: Android Apps, Automotive Technology, Electric Car, Green Technology, iOS Apps.